Back pain and a tight ITB often go hand in hand…at least that’s our experience with about two-thirds of the patients we examine with back pain. In these cases, we find it best to treat not just the back problem but also the ITB. Why? We’ll explain in a moment, but first, let’s define the ITB. 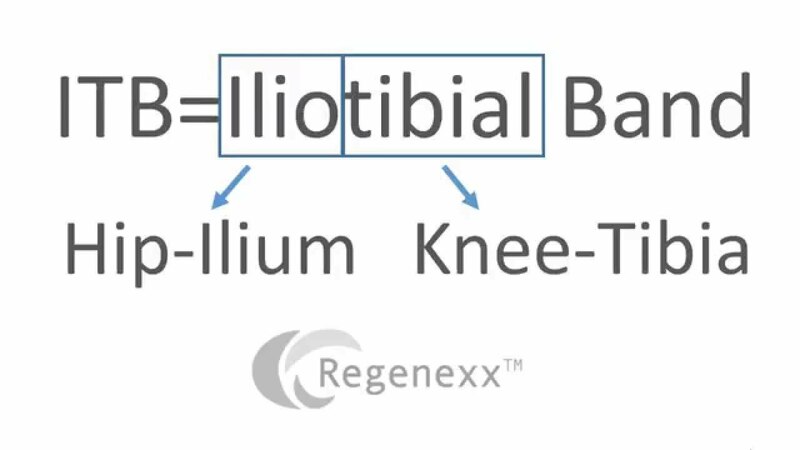 The iliotibial band (ITB) is the thickened area in the fascia along the outside of our thigh. It stretches from the ilium bone at the hip all the way to the tibia bone at the knee. This band can become tender or tight, and if you spend time in a gym, you might notice people using rollers along the outer thigh to try to soften or relax the ITB. The ITB helps to stabilize the knee and hip. The gluteus maximus and TFL muscles (shown in the image to the right) anchor the ITB as it reaches toward the knee. The ITB provides support to the leg that is making ground contact as you walk. Without it, your pelvis would sink toward the leg that is not making contact with the ground. If either of the anchoring muscles get weak, the tension on the ITB decreases. This can stress the ITB over and over every time you walk, causing problems. When these low-back nerves are irritated, we often also discover a problem with the ITB, such as pain in the side of the hip or tenderness along the side of the thigh. Occasionally, these patients also can’t sleep on their side due to the discomfort of a tight ITB. Interestingly, the lower low back nerves, which directly supply these muscles, aren’t the only back nerves that can affect the ITB. The upper low back nerves can be a problem as well. To understand how the upper low back nerves can affect the ITB, we need to take a look at the vastus lateralis (VL), the outer-most of the four muscles that for m the quadriceps muscle, that large, prominent thigh muscle at the front of the leg that extends the leg. 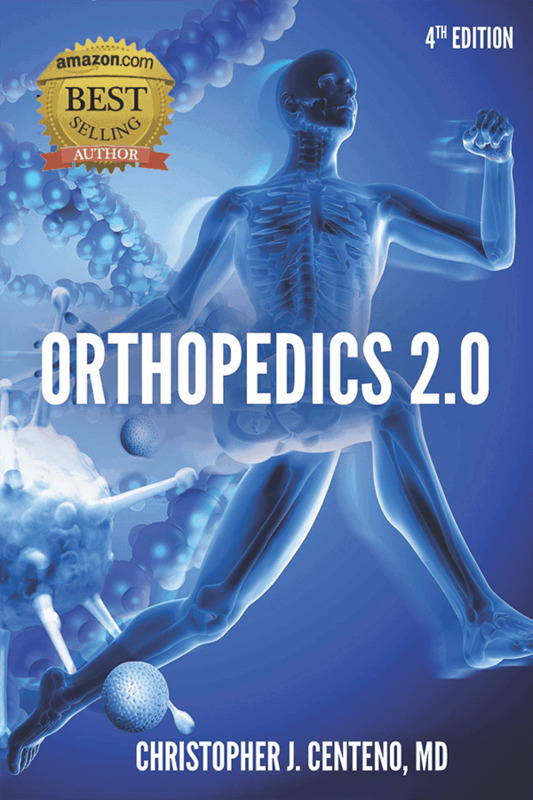 The quadriceps start at the top of the femur bone and reach down to the knee. The ITB, often thought to overlay the hamstrings, actually is just a thickening of the fascia covering of that outer vastus lateralis muscle (see image to the right). Muscles, in general, are surrounded by fascia, which keeps them contained and improves their contraction strength. 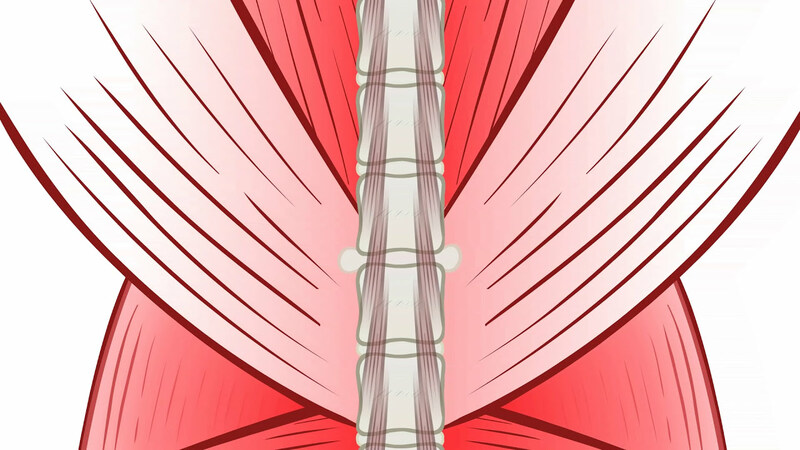 The fascia also connect to other fascia surrounding other muscles. So if the VL muscle is not functioning appropriately, the ITB will be affected. In fact, when muscles contract, their size increases, so just activating the VL could cause the tight ITB. Catching back up, this means there are three muscles that control ITB tension: the glutes and the TFL, as discussed above, as well as the VL. The nerves that supply the VL are, you guessed it, in the upper low back—the L2–L4 nerves. This means if you have an irritated nerve at most any low back level (from L2–S1), this can cause a problem in the ITB. So if you’re constantly rolling out a tight ITB, let your interventional orthopedic (IO) physician know so he or she can examine your low back. The occasional tight ITB can usually be addressed with conservative solutions, such as stretching, ice, and heat, for example. However, if your ITB is tender, tight, or painful often, and you find you’re constantly having to stretch or roll it out, it’s likely caused by an irritated low back nerve. It’s a good idea to be proactive and get it checked sooner rather than later when more damage could be done.